Photo Resource Hawaii is flexible on pricing. Call us if needed! 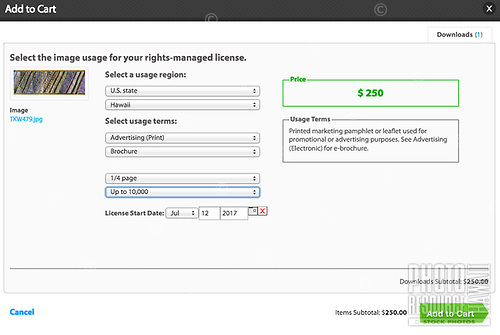 Rights Managed pricing is per use and prices start at $100 and up. Discounts are available for quantity purchases. See the price calculator with these images or contact us for a quote. We are flexible on pricing and try to work with your budget!